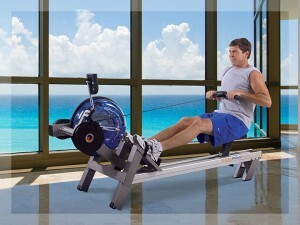 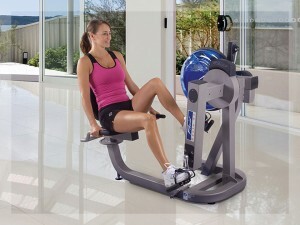 Don’t miss a stroke with the new Vortex VX3 FA Indoor Rower with patented Fluid Assist. 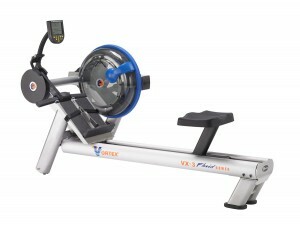 The closest experience you can get to on-water rowing, this Vortex VX-3 FA Fluid Rower design has been inspired by the form and movement of professional rowers to achieve optimal rowing simulation. 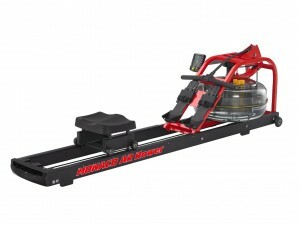 The Monaco Challenge AR (Adjustable Resistance) Fluid Rower by First Degree Fitness is designed and engineered by professional rowers and craftsman using only the highest degree of quality components ensuring complete satisfaction in function, performance, and reliability. 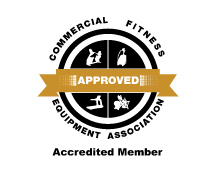 With its patented Fluid Technology, First Degree Fitness has incorporated the truest emulation of sensation, sight, and sound of real on-water rowing captured in the private setting of your own home.